All commercial freight enquiries welcome. Visit or contact the Champion Freight office in Newmarket, Auckland for a free consultation or service enquiry. Please view our frequently asked questions for answers to common enquiries, or contact us for assistance. Need a quote? Please complete our online form for a cost-effective freight rate. 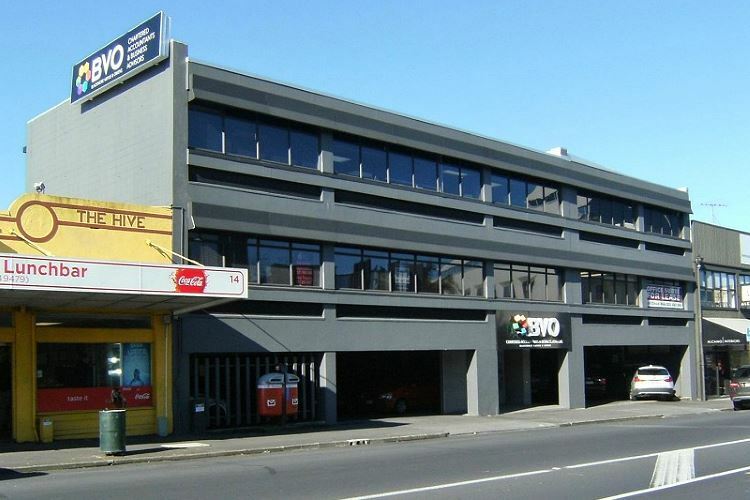 Our Auckland office provides English, Italian, Cantonese and Mandarin translation services, and is open from 8:30 am to 5:00 pm, Monday to Friday (NZST - UTC/GMT +12).